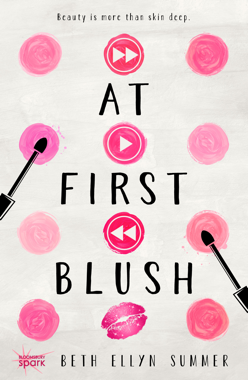 Debut novel AT FIRST BLUSH Now Available! 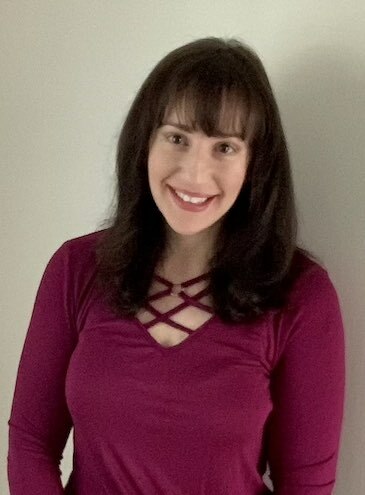 I'm Beth, and I write contemporary young adult fiction that always includes the following elements: fame, makeup, and television. I graduated from Long Island University with a degree in print and electronic journalism, but the real highlight of my college years was interning for Conan O’Brien and Jimmy Fallon. A few summers ago I developed an addiction to YouTube makeup tutorials. I started subscribing to a ton of beauty gurus and would proceed to try out their “Easy Plum Smoky Eye!” or “Super Natural and Soft Spring Look with a Hint of Foundation, Concealer, Powder, Contour, Highlight, Liquid Liner, Blush, and Bronzer!” tutorials and inevitably fail. But watching these videos and trying out the looks inspired me to pen a story about a beauty guru. I live on Long Island in a cookie cutter town that, oddly enough, doesn’t have any good bakeries. Pitch Wars 2017 Mentor Wishlist! Hello and welcome to #TeamVictoriousSecret! If you’re reading this, then you’re probably a potential mentee and chances are, you’re already scrolling down to the wishlist and I lost you at “Hello.” If you’re still with me, you’re about to get to know me and Kristin and learn why we are the perfect mentors for YOU! If you have no clue what I’m talking about and stumbled on here while Googling ideas for a fantasy baseball team name, then click HERE to find out what Pitch Wars is all about!